This pair of adapter cables allows you to use a stock or aftermarket Audeze cable with Oppo PM-1/ PM-2 or Sennheiser HD700 headphones. 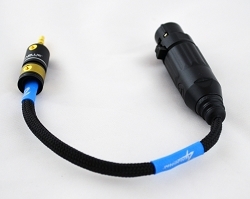 They feature a 4 pin mini XLR on one side and a 2.5mm TS mini connector on the other. 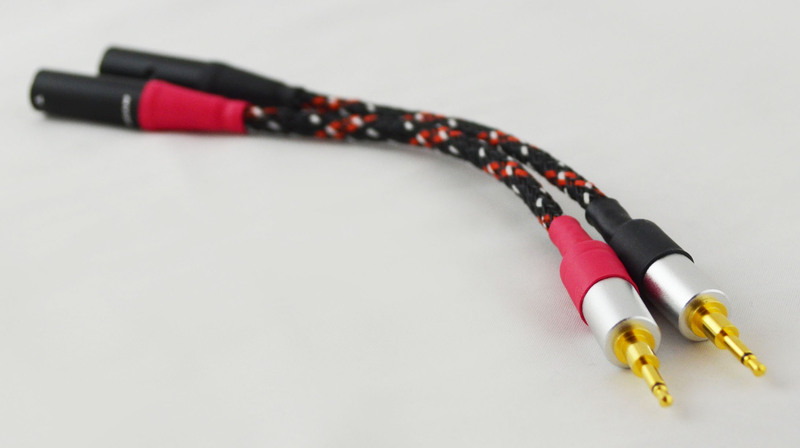 No need to purchase a dedicated headphone cable with these ultra-high quality adapters hand assembled in the U.S.A.